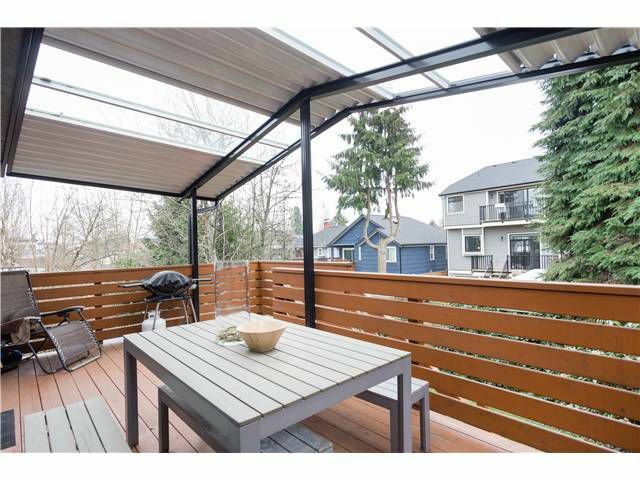 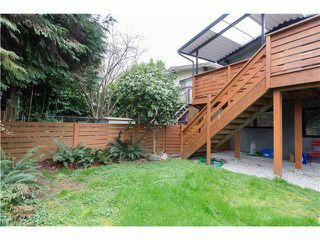 HOT OPPORTUNITY in Van's highly desirable WEST OF MAIN area. 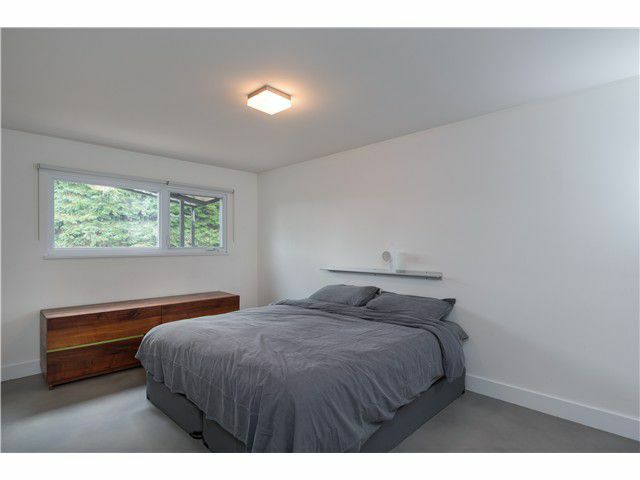 This contemporary style renovated Van Special is movein ready. 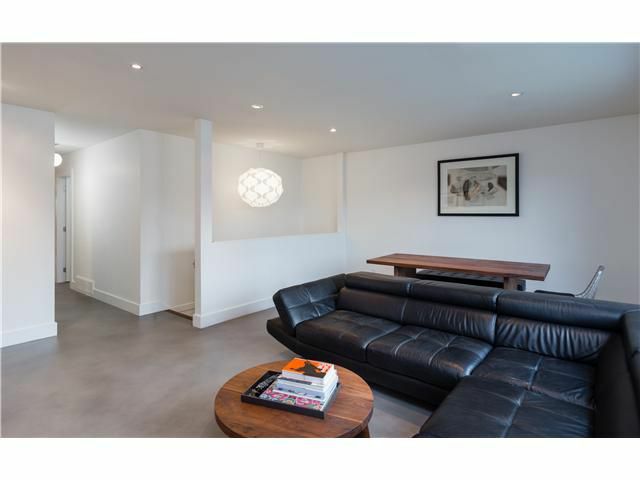 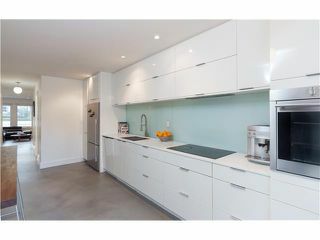 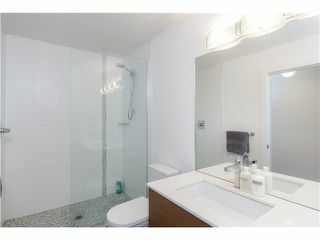 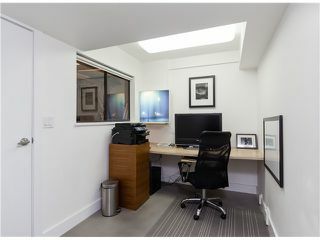 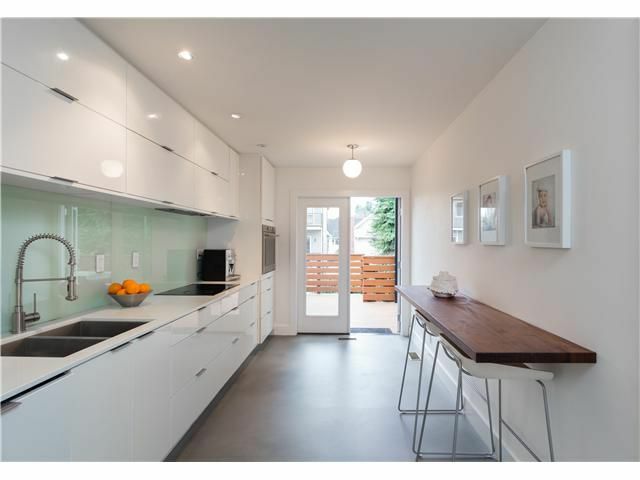 Stylishly remodeled&redesigned by skilled trades to incorporate clean lines & sleek finishes. 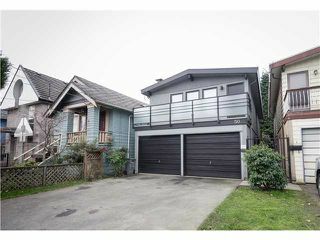 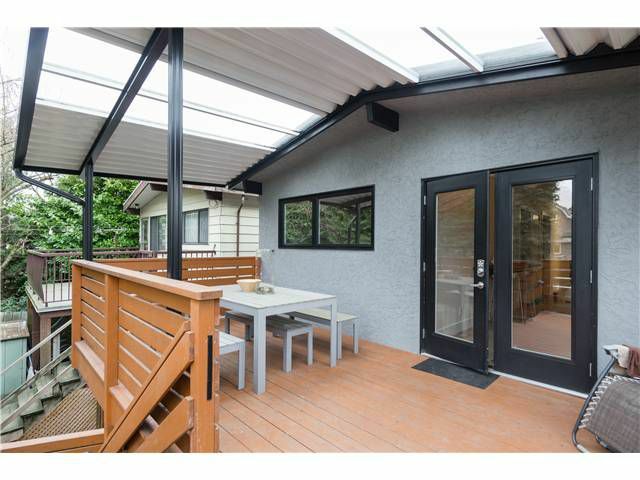 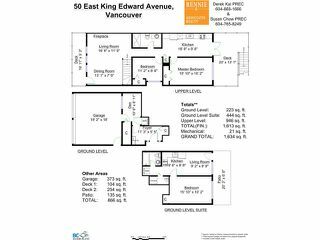 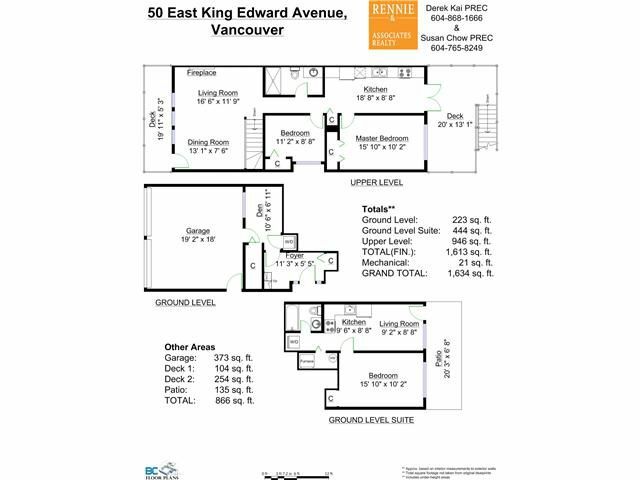 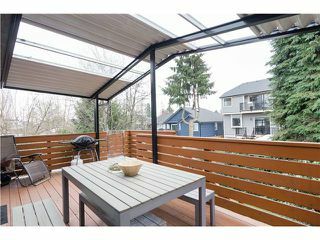 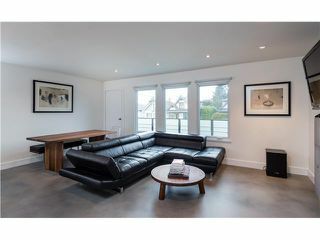 Unique touches likeepoxy concrete floors&fireplace surround, custom breakfast bar, fully integrated DW & space saving linear kitchen keeps the space & flowing opening onto a sun-drenched S facing Westcoast Cedar deck overlooking serene green space. 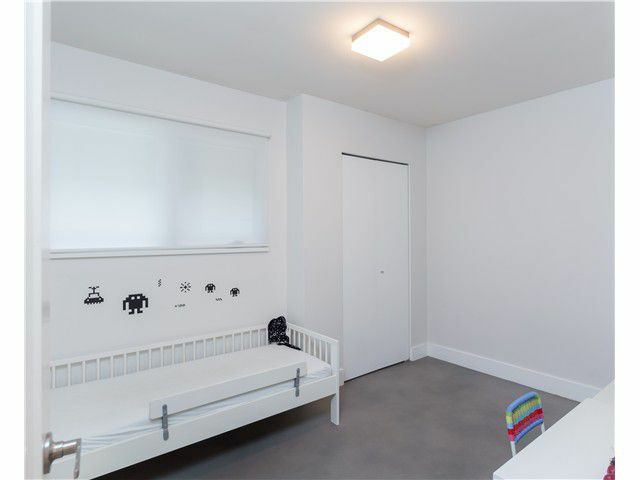 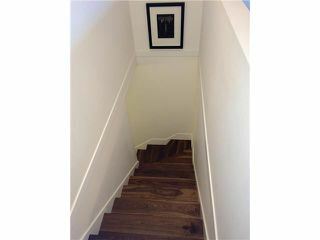 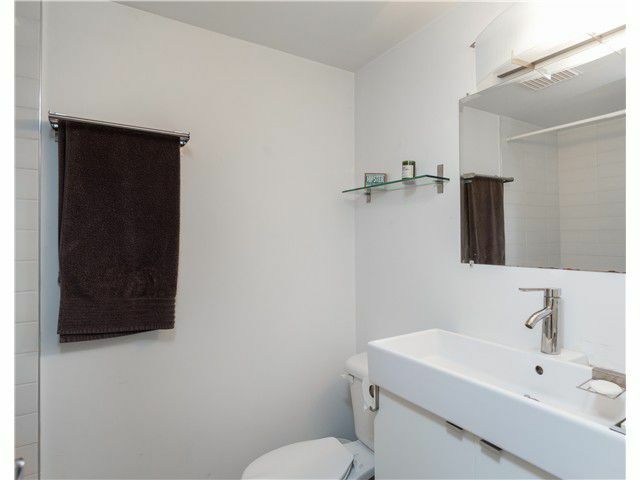 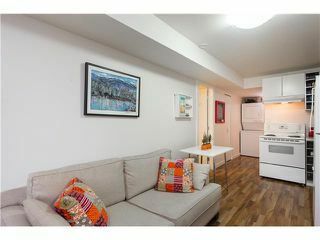 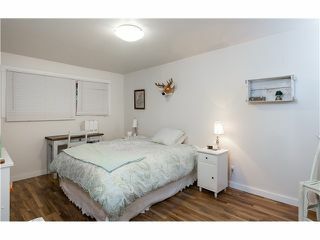 Cute & practical 1 BR mortgage helper w/ full height ceilings & separate ldry. Conveniently located in the heart of vibrant Mt Pleasant w/endless dining/shopping options & Canada Line. 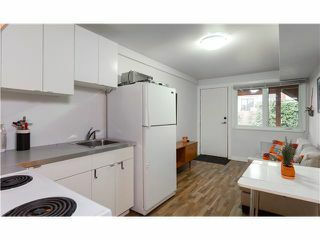 Bonus: Off street prkg for 4 cars.